B-list celebrity, recipient of no acting awards. Following a string of lowbrow direct-to- VHS sequels to Ninja Mime , Johnny Cage’s career peaked at the age of 28. 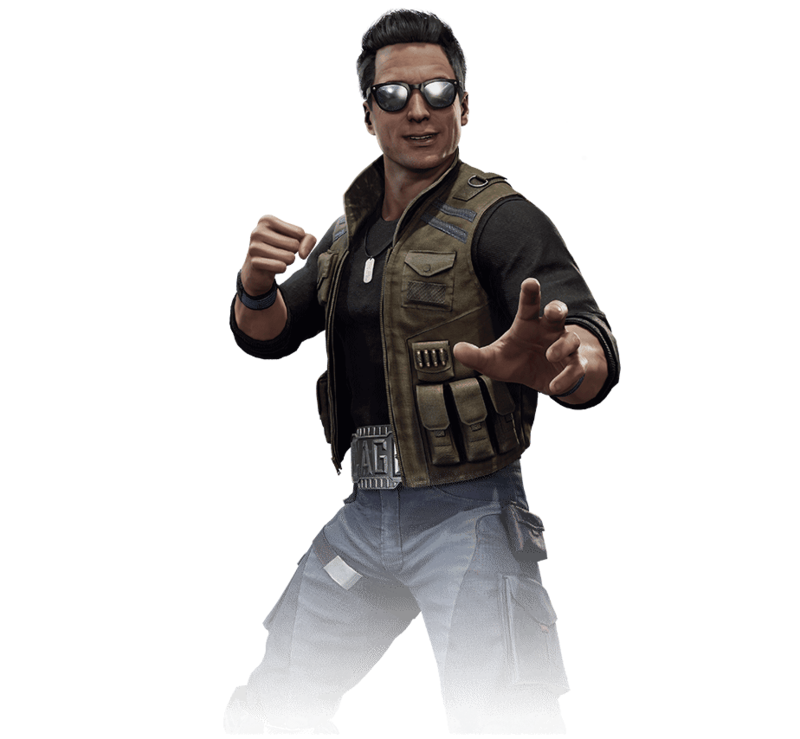 Now, he fights against all odds to save Earthrealm and prove that he’s an even braver hero in real life than on the silver screen.